While tennis fans in Montreal are still flying high following a record-setting 2017 edition of Rogers Cup presented by National Bank, it’s already time to start looking ahead to 2018 and the return of the WTA to STADE IGA from August 3-12. Since the ladies’ last visit to Montreal in 2016, the landscape of women’s tennis has changed. Serena Williams is expecting her first child and plans on making her much-anticipated return next season. This has opened the door for Karolina Pliskova to take over the World No. 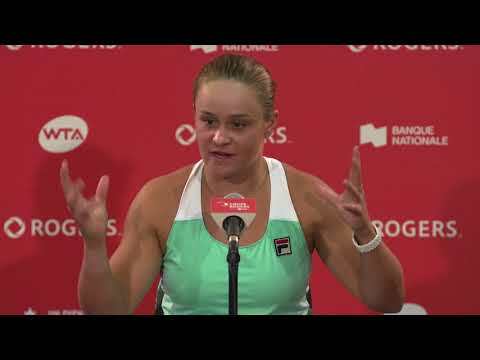 1 ranking and for some new faces to emerge as title contenders, including 2017 Rogers Cup champion Elina Svitolina who has won the first three Premier 5 tournaments of the season as well as French Open winner Jelena Ostapenko. The familiar names are still very much in the picture as well. 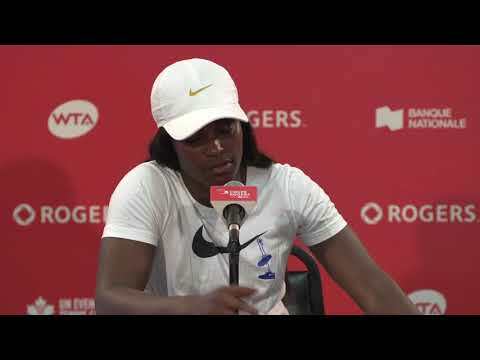 Venus, Simona, Caroline, Angelique, not to mention that Victoria Azarenka and Maria Sharapova are trying to write comeback stories of their own. And don’t forget about the Canadian contingent, could we witness another Denis Shapovalov Cinderella like run? If yes, make sure you’re here to witness it live. Purchase your tickets now to see the best in women’s tennis by calling: 1-855-836-6470.